Super Sunday for Teagan, Max and Dominic!! 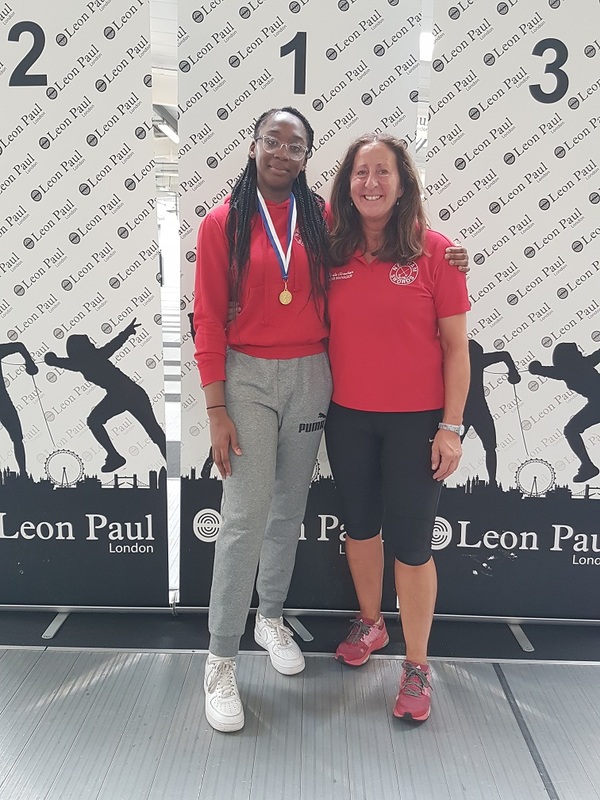 Teagan Williams-Stewart put in an incredible performance when taking gold at the London Senior Open, beating Senior International, Chiara McDerment. 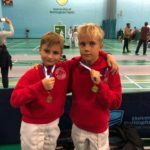 “This is an outstanding result, bearing in mind that Teagan is still a cadet”, said Head Coach, Pierre Harper. 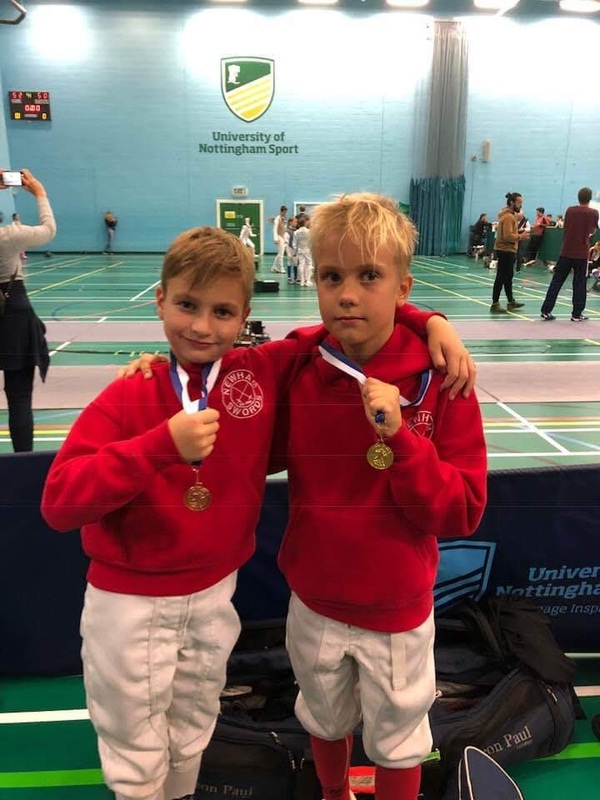 On the same day, Max Vassilev and Dominik Duras took gold and bronze respectively in the U9 Boys Age Group, at the Nottingham LPJS! Well done Teagan, Max and Dominic!!! 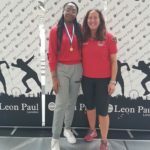 ← Silver and Bronze at the National Cadet & Junior Championships!